According to a recent survey by Clutch, a B2B research, ratings, and reviews company, “about half (47 percent) of part- or full-time employees value a community atmosphere in the place where they work.” A common way that groups of individuals build a sense of community is to share a meal, and that includes Baltimore employees. The office break room provides a location where that can occur. More than 60 percent of employees surveyed by Clutch want a pleasant, modern, and comfortable workspace. The problem arises when only 47 percent of those employees actually have a space they find agreeable. This discrepancy should be concerning to Baltimore employers. 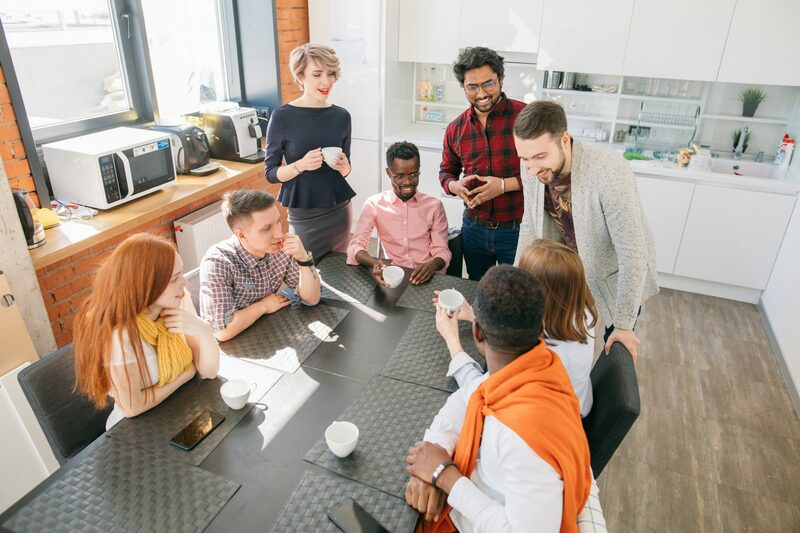 A transformed break room creates a community atmosphere and helps employees connect with each other. It also draws in potential new hires. Break room perks like micro-markets in inviting spaces help Baltimore employers build a stronger relationship with current employees as well as show new hires that their quality of life matters. Unfortunately, two out of five employers don’t offer any employee perks. Use this knowledge to your advantage — customize your Baltimore break room so it meets your employees needs. 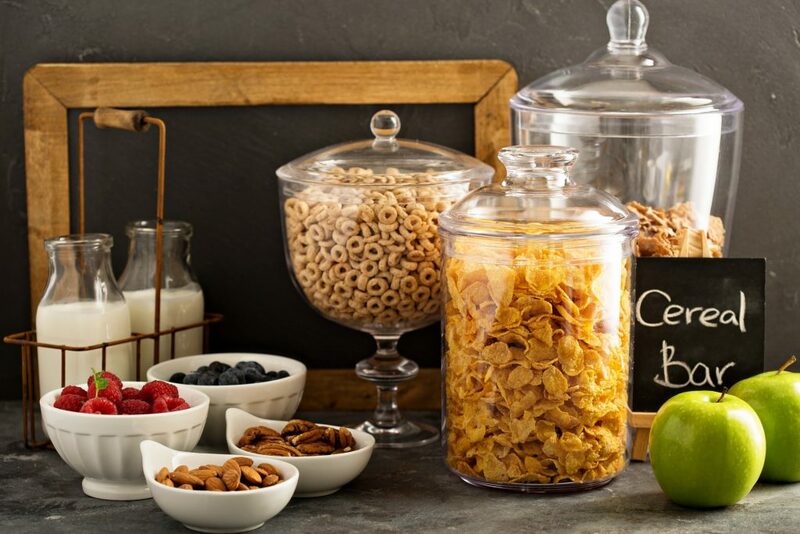 Whether it’s adding office coffee service or healthy vending machines, or designing a completely new space, Jel-Cap Vending can help. For more information, call us at 410.298.8363. We look forward to hearing from you.